Olive Oil is fast becoming the world's favourite oil. This wonderful secret of many Mediterranean recipes is now out in the open for the entire globe to enjoy. Olive oil is the fat which is obtained from crushing olives, a fruit that is primarily grown and cultivated in the Mediterranean region. Health and culinary circuits cant stop raving about the benefits of this wonder oil. Feel like having a light and healthy meal or just sprucing up your salad with some flavor? Olive oil with its distinct pungent flavor can add charm to so many of your boring dishes. The Indian taste bud is also slowly embracing the western wonder, not just for its distinct flavor but also for the numerous health benefits that it holds. It packs a healthy punch not only when consumed, olive oil also packs a bevy of skin, hair and beauty benefits too. Here's a roundup of all that you ever wanted to know about Olive Oil. Benefits of olive oil: Olive oil is the fat which is obtained from crushing olives. While the world can't stop going gaga over the goodness of olive oil it is important to understand that there are many grades of olive oil. And each grade comes with its own share of pros and cons different from the other variants. The highest grade of olive oil is the extra virgin olive oil, followed by virgin oil, and finally refined oil. These grades are defined by their ways of extraction. Extra virgin and the standard virgin olive oil, is extracted directly from the olive fruit by grinding the olives, which preserves the natural taste, flavor, pungency and maximum amount of benefits. This method of extracting the oil directly from the fruit is called 'cold-pressing'. This helps the oil retain its flavor which may lose when the oil is exposed to high temperatures. The oil that are further processed and undergoes blending of chemical solvents, loses the original high grade quality of the extra virgin oil, and are clubbed in the refined variants of olive oil. Extra Virgin Olive Oil:Extra virgin olive oil is obtained by crushing or cold-pressing olives and extracting the fresh juice. It is unrefined and the highest-quality olive oil you can buy. Because of the way extra-virgin olive oil is made, it retains the true flavour of olives, and has a lower level of oleic acid than the other varieties. It has a higher concentration of natural vitamins and minerals found in olives.According to Consultant Nutritionist, Dr. Rupali Dutta, "Extra Virgin Oil has been subjected to zero processing, and has no additives which makes it bright green in colour and has a strong olive flavor. 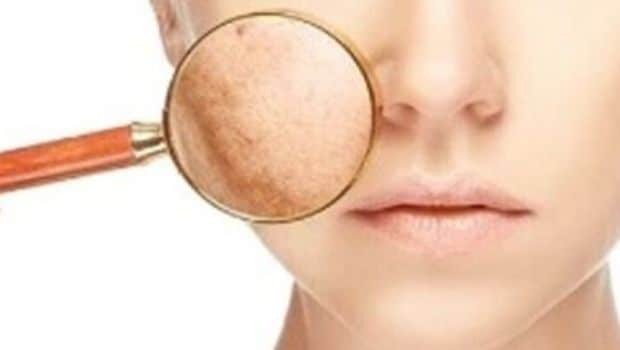 It also contains only 1% of Oleic Acid and is able to retain all its antioxidants. Regular olive oil, on the other hand, is commercially produced and processed just like any other oil. It contains at least 3-4% of Oleic Acid." Pure or blended olive oil: It may be called 'pure', but they are mostly a blend of refined olive oil and virgin production oil. 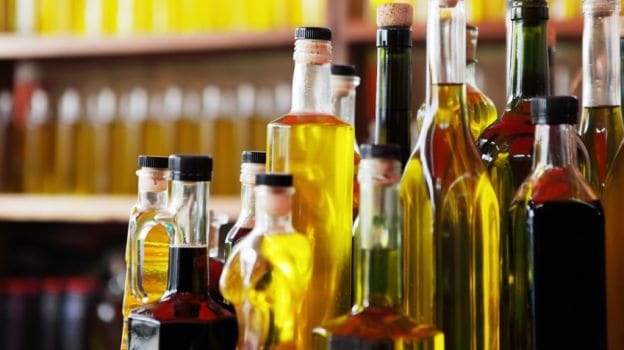 Pomace oil: There is another variant of olive oil available in the market called the olive pomace oil. Once the typical, mechanized extraction of olive oil from the olive fruit is done with, about 5 to 8 percent of the oil still remains in the leftover olive pulp or the "pomace." This oil is called the pomace oil, and is used deemed good for cooking. 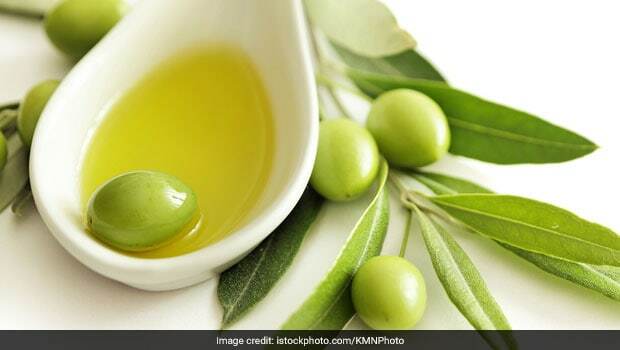 Olive Oil is packed with several health benefits, Bangalore based Nutritionist Dr. Anju Sood says " It is good for your heart, hair, skin and veins, if you massage it on blood clots, the clots would heal soon. 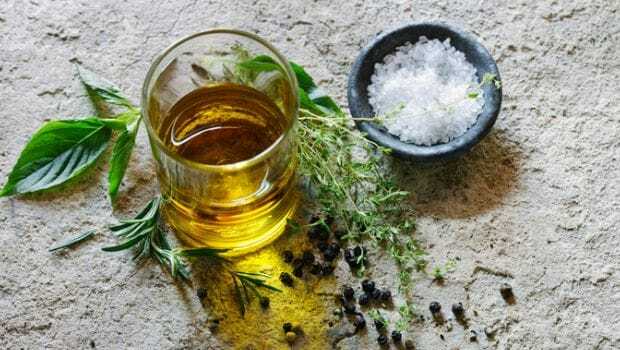 "Macrobiotic nutritionist and Health Practitioner Shilpa Arora ND says, "Olive oil is loaded with heart-protective polephenols that lower cholesterol. It is also packed with anti-inflammatory properties. The mono-saturated fatty acids boosts metabolism and aids weight loss."Dr. 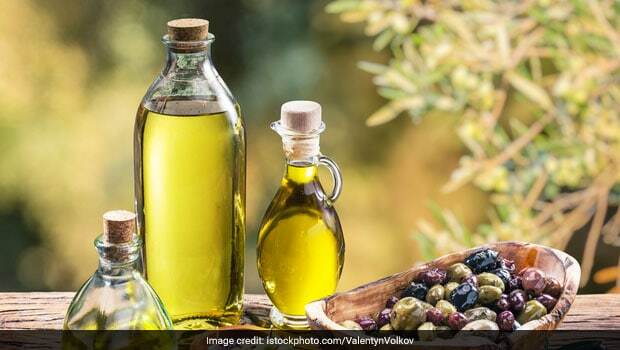 Simran Saini of Fortis Hospital also recommends the oil for its heart healthy properties, "Olive oil is loaded with omega-3 fatty acids- which improves good cholesterol(HDL). It is also good for digestion, and keeps your hormones balanced." 3. Good for hearth Health: Diets with high in MUFAs are linked to a healthy heart and fewer strokes. 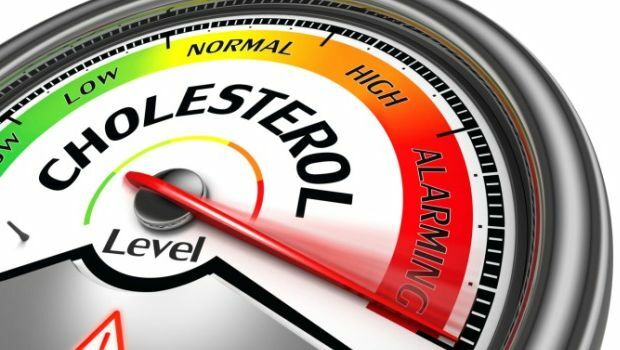 Olive oil's ability to limit LDL or bad cholesterol further bolsters the heart Health. And prevents strokes. 5. 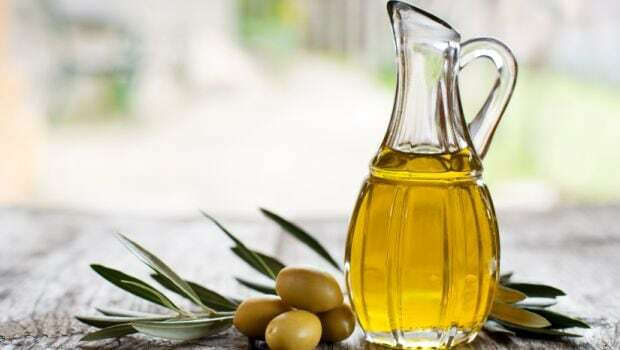 May Treat Depression: Experts have said that Olive oil can increase the levels of serotonin, the brain chemical that is also called the happiness hormone. Majority of the anti-depressants also steer towards stimulating the production of serotonin. Apart from the multiple skin benefits, olive oil can do wonders for your skin, beauty and hair too. Olive oil is packed with Vitamin E, and K which can come to the aid of several of your hair and skin woes. Here's a roundup of Olive Oil Benefits for skin, hair and beauty and how to use the wonder oil to your best advantage. Pressed for time? 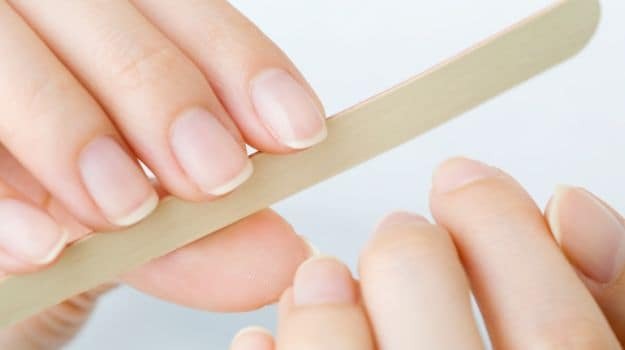 Can't go for waxing? Razor to the rescue! But beware, make sure you only use shaving foam or cream and not go for soap. It can be rough on your skin. If you have run out of shaving cream, olive oil can be a good substitute to glide your blade over. Olive oil moisturizes the skin as well. Extra virgin olive oil tends to have a subtle golden-green hue with a light peppery flavour. Because it is taken staright out of the fruit and is not refined it has a beautiful crude and pungent smell too. Shilpa Arora ND says, "Always use a good quality extra virgin oil to get all its benefits. It does not have a very high heat point , therefore not quite recommended for frying and heavy cooking." Dr. Rupali Datta, advises, "It is better to use extra virgin olive oil only for raw or cold cooking. Indian cooking needs are not suited to substitute this oil for our regular vegetable oil. You can use it in salads, as dressings, for making breads and dips. Light sauteing can also be done using extra virgin olive oil." 3. 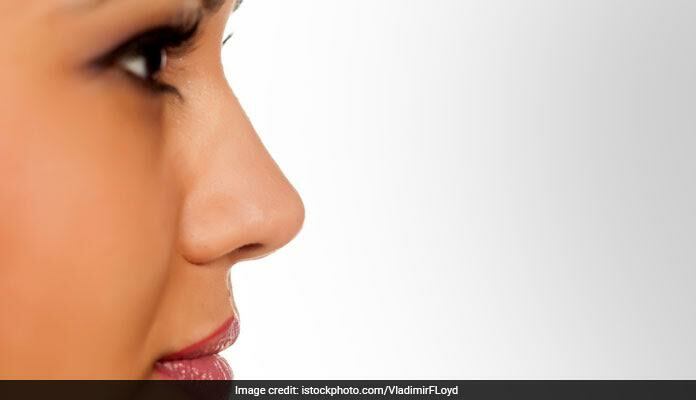 Helps Dilute Ear Wax: Here's why using olive oil to clean ear wax can be a good idea. Olive oil softens the cerumen impaction in the ear canal, which further goes deep into the inner ear canal. Olive oil helps soften the hardened wax chunks. Once sufficiently softened, the wax gets broken down into smaller and softer pieces, and often moves to the outer edge of your air canal, making it easier to clean.